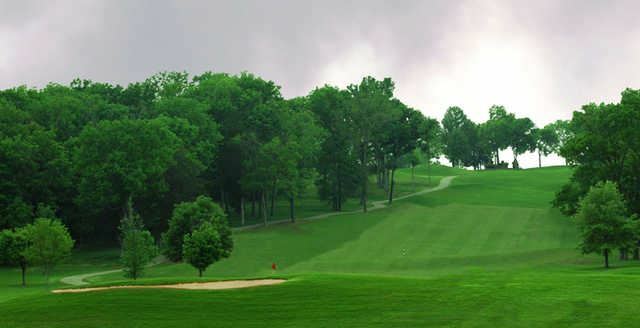 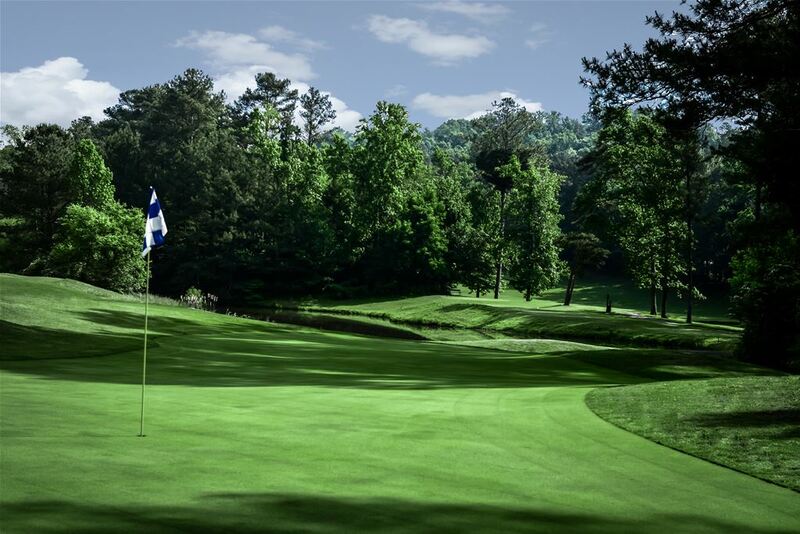 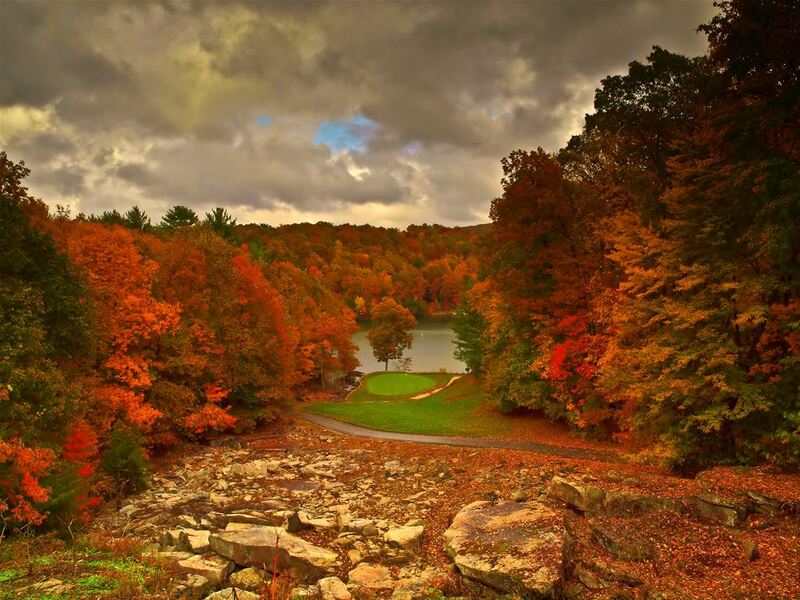 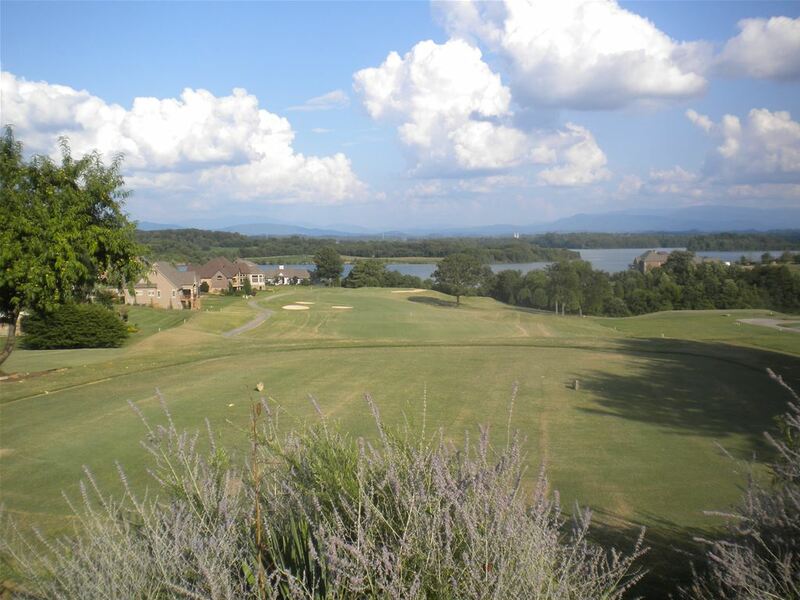 Tennessee Golf Destinations | Golf Packages in Crossville, Memphis, Nashville, Tellico Village and Pigeon Forge. 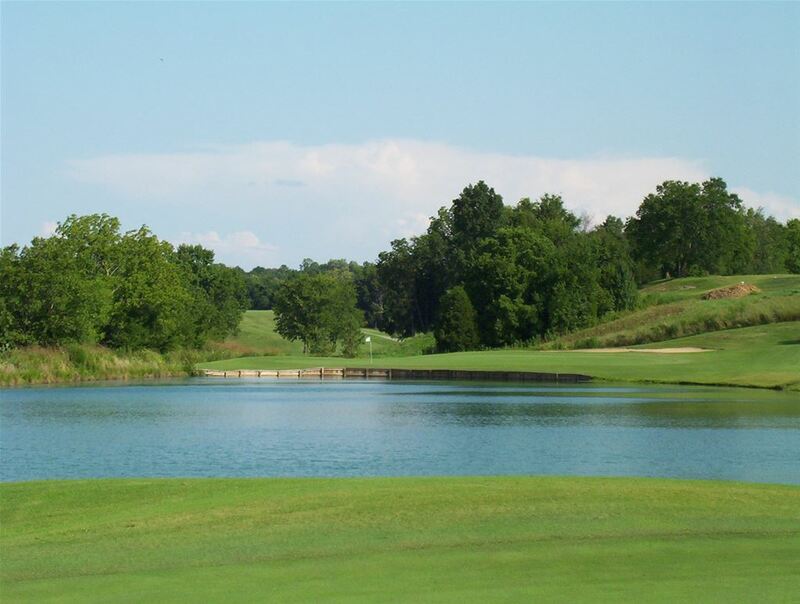 Stay 3 nights in the beautiful Cottages at Kirkwood National located minutes from either Memphis or the Tunica casinos. 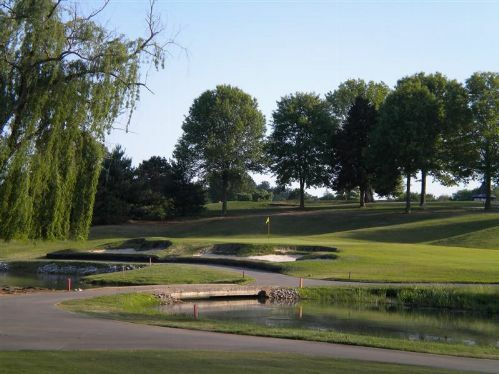 These beautiful cottages are located on the beautiful Kirkwood National golf course. 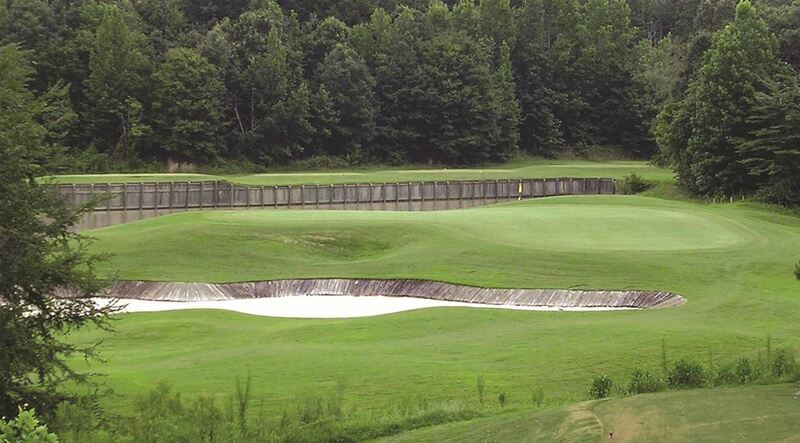 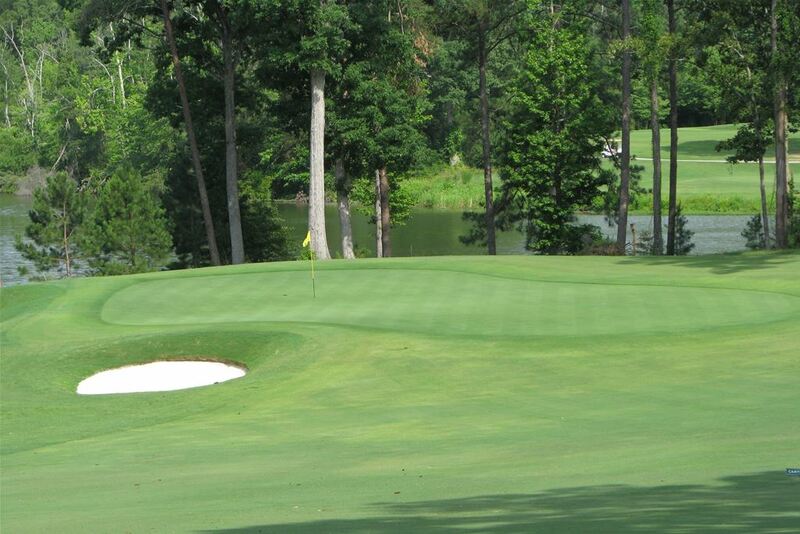 Play 4 rounds at Northeast Mississippi's best golf courses.